Home Health involves licensed medical professionals (often nurses or physicians) trained in providing aid to those who need health monitoring and assistance. This service is ideal for those who have recently been hospitalized, are in need of rehabilitation or medication assessment, or have suffered a decline in physical mobility. 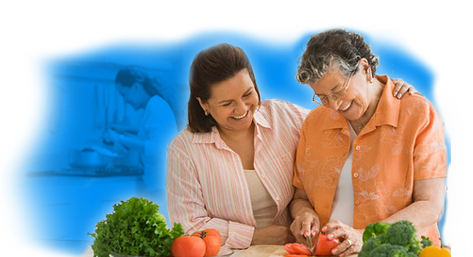 Home care provides services for those who need help with ADL (Activities of Daily Living) tasks. For instance: transportation to doctor’s appointments, grocery shopping, house cleaning, and other every day needs. This service is ideal for a family caregiver who needs someone they can trust to take care of their mom or dad while they are away. It is also helpful to those who need short-term assistance after a hospital stay or during physical rehabilitation.